We are not militants. 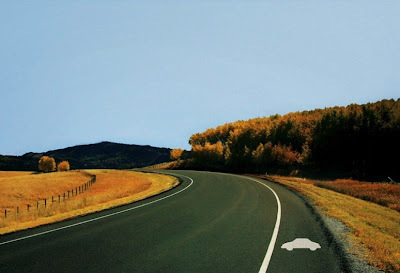 We believe that the car has its place in society and does not necessarily need to disappear. More people on bikes is the way forward, sure, but we are more than willing to share the streets with cars. The streets are for everyone, after all. We like this funky little website advocating 'hot bicycle proliferation', as they put it. Download small cards which read "Your bike is hot! ", which you can print out and place anonomously on bikes that you fancy something rotten.